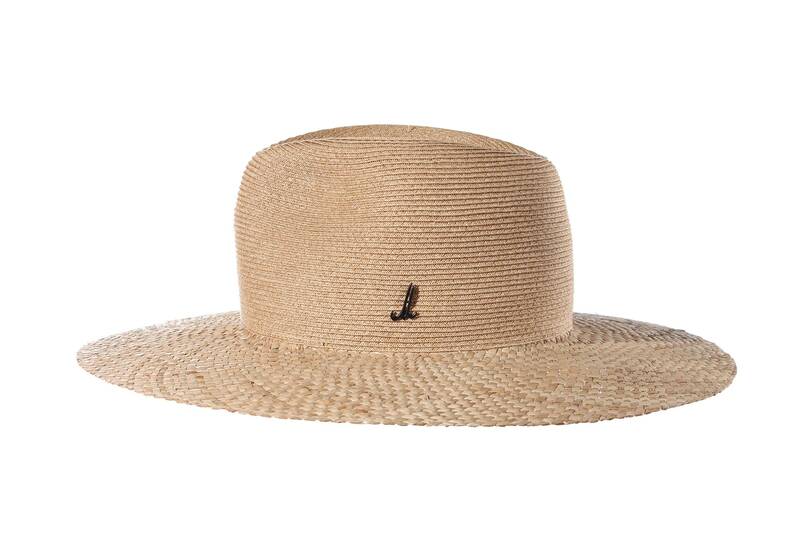 Franco Rixa is an elegant summer hat. 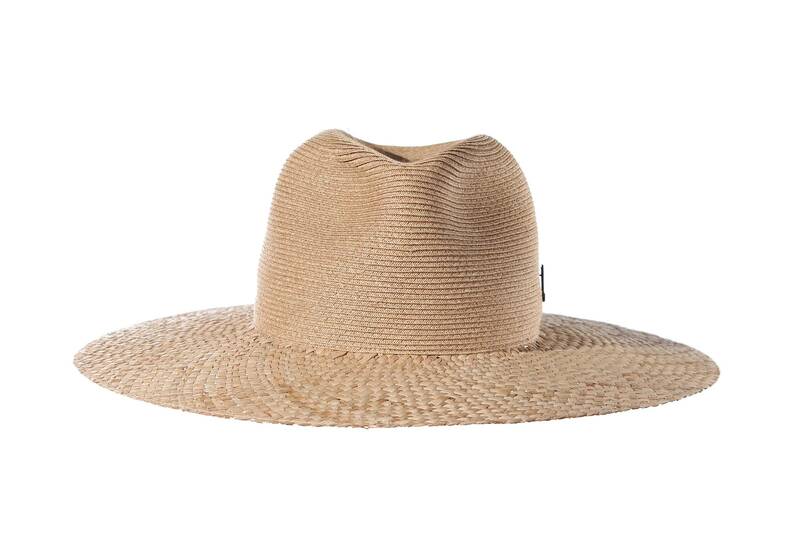 The shape of this hat is known as a Fedora - named after the heroine of a play by the French playwright Victorien Sardou: Princess Fedora Romazova, who wore a hat in this style (1882). 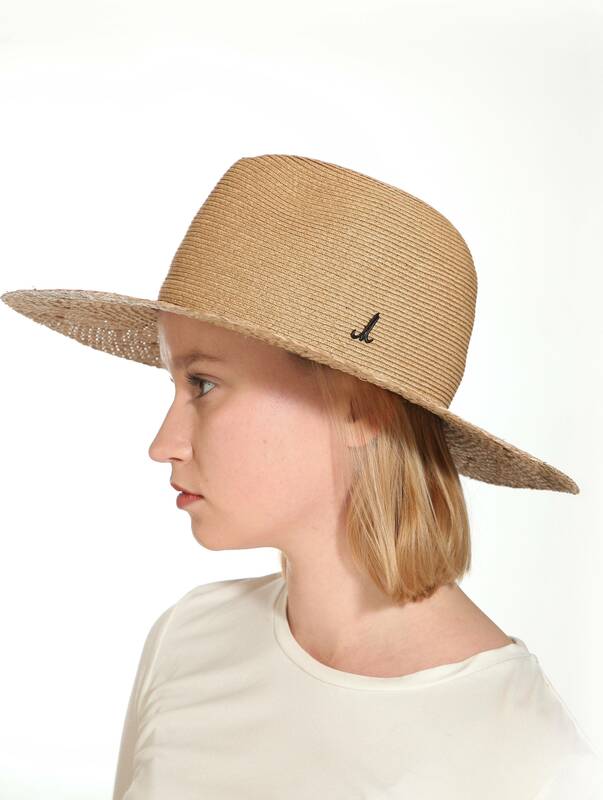 The crown of the hat is made of a fine, soft paper braid making the hat very comfortable to wear. The brim is made of bowen straw and therefore very stable and excellent sun protection. 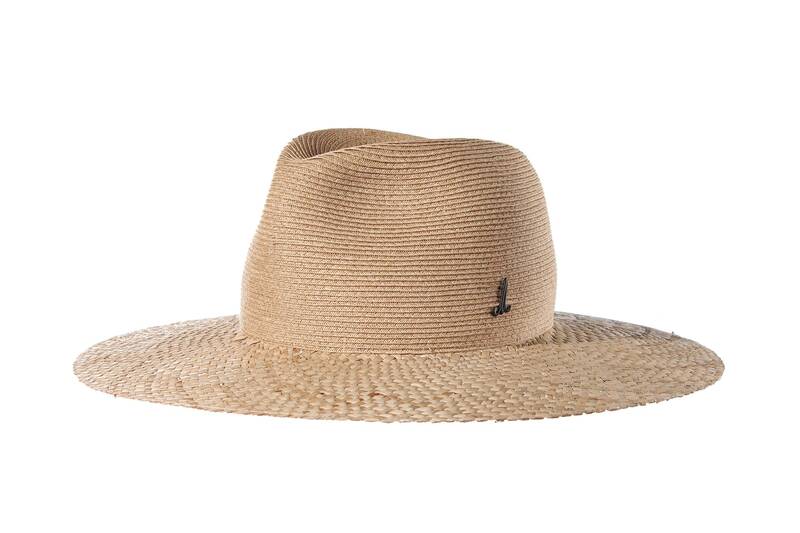 Franco Rixa is a statement for party and poolside, but also perfect for every day summer wear in town. 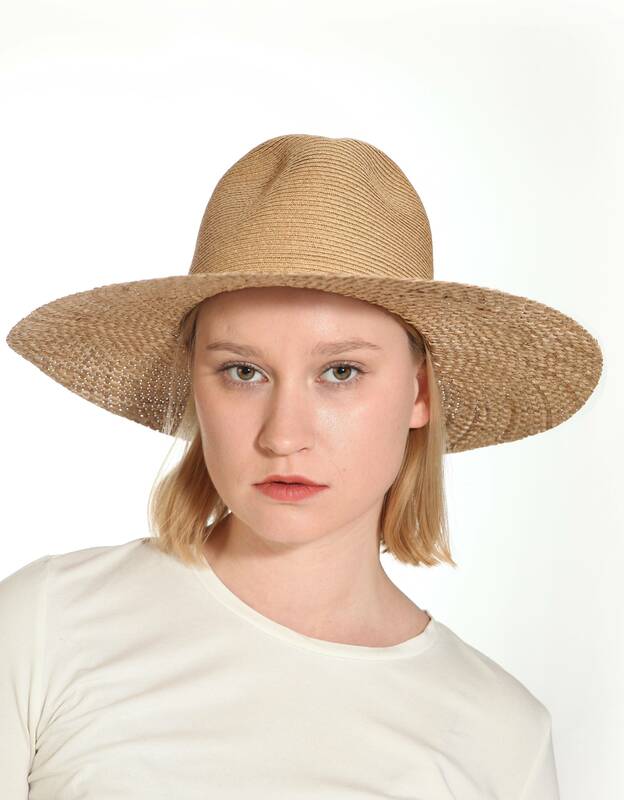 This easy care hat is perfect for warm sunny weather.